Location, Location, Location... Minutes from Shopping and Restaurants. Excellent schools and miles of golf cart paths. This fabulous home is located in the sought after McIntosh school district. Situated on a spacious lot with Panoramic Water views and has just been renovated and yes! Is in Move In Condition! 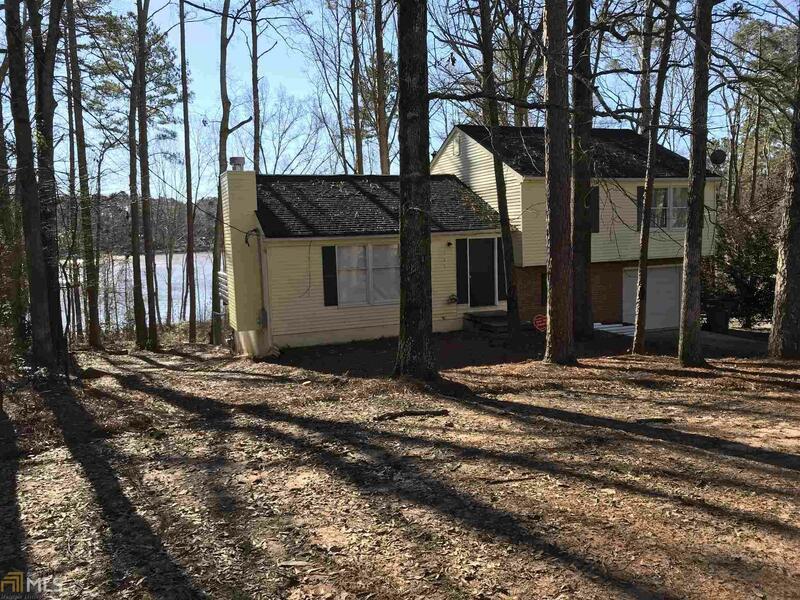 Lovely Split level home includes 3 Spacious Bedrooms, 2 full Baths, OVER sized Great room with fireplace and bonus room off of garage and unfinished basement. Home has been Freshly painted, New carpet and flooring. New roof, Hvac, stairs off deck, blinds and appliances. Home is Investor owned, No disclosures offered, sold "AS IS" with right to inspect. This home won&apos;t last long! Directions: Go West On Hwy 54 Toward Newnan Then Turn Right Onto McDuff Parkway Then Left On Gatehouse Dr. To 151 Wynnmeade Parkway. Or Use Gps For Simplified Directions.